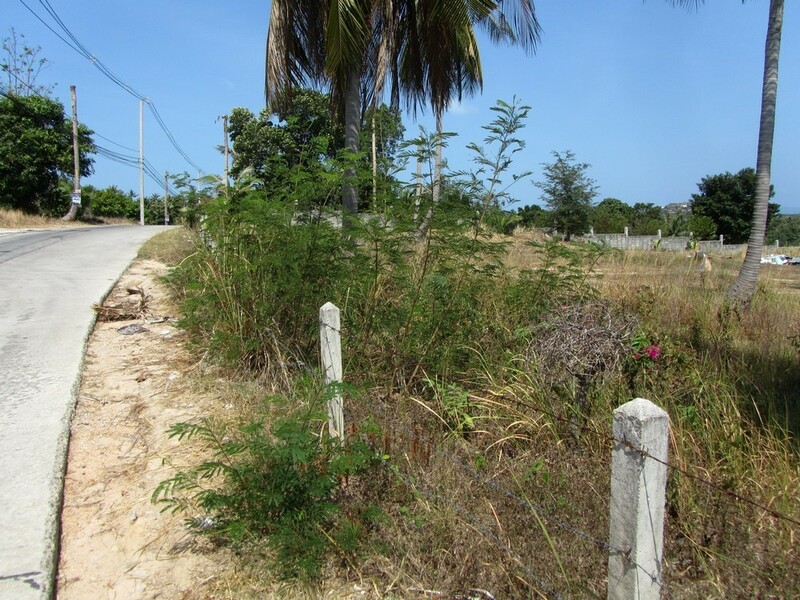 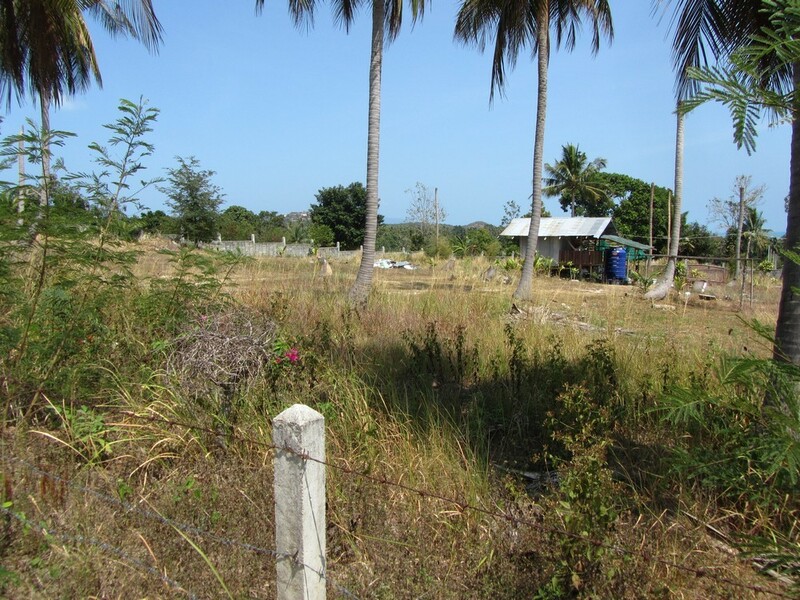 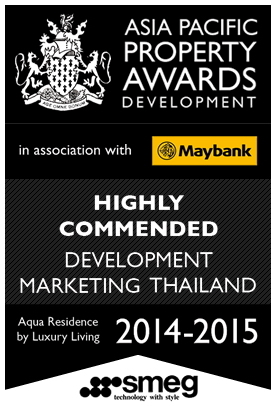 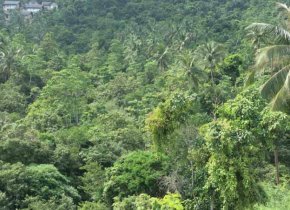 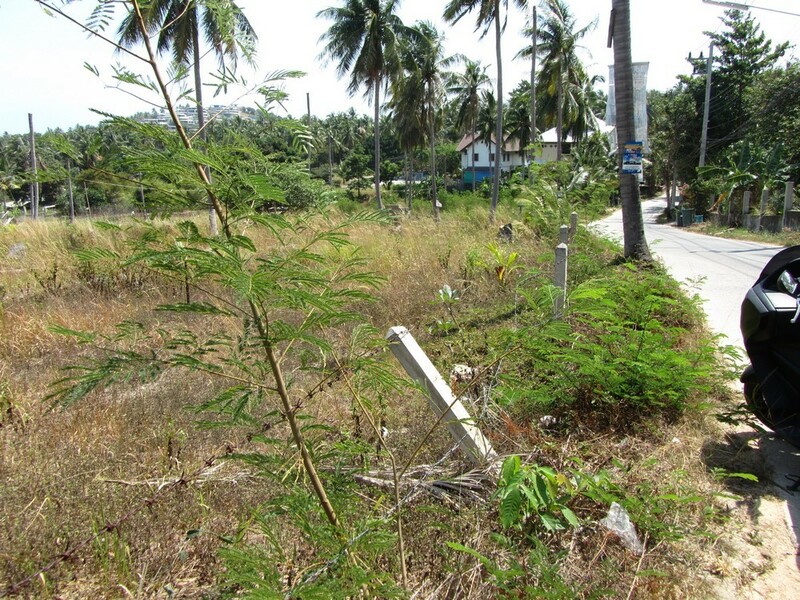 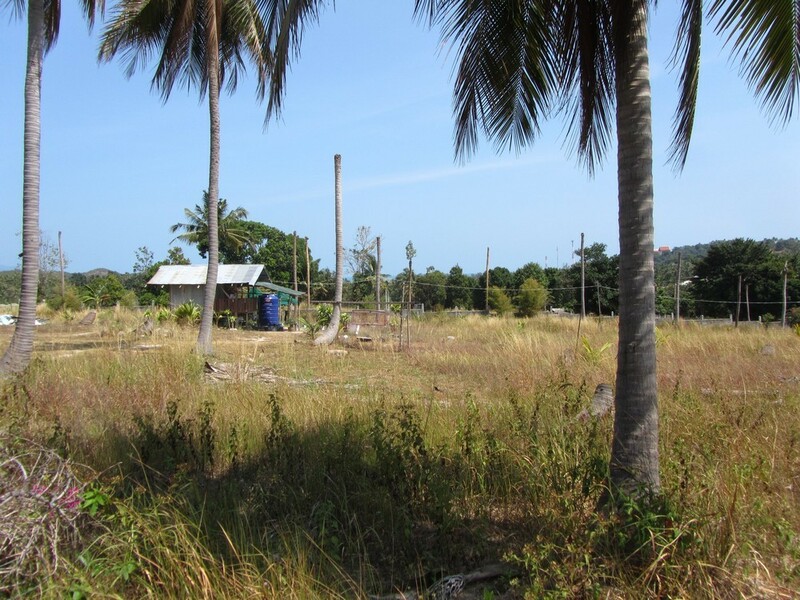 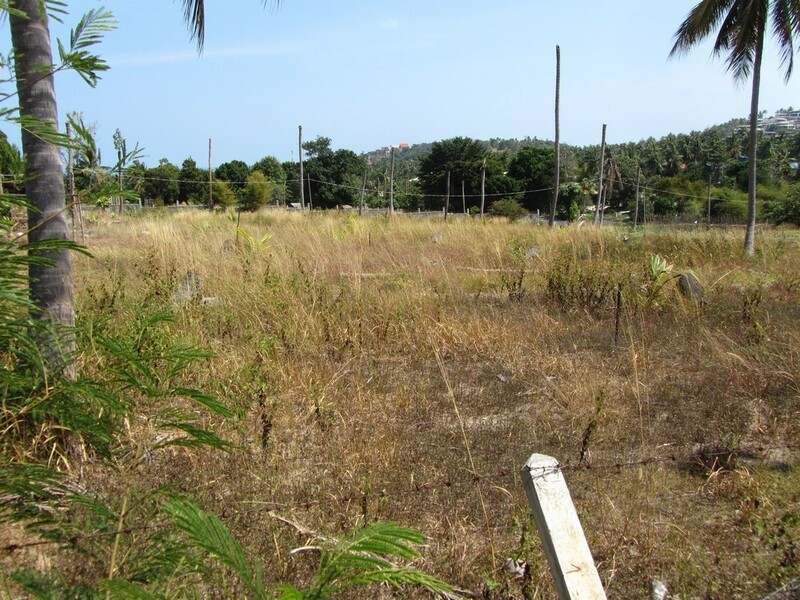 This plot of land for sale is located in Choeng Mon, the North-East area of Koh Samui. 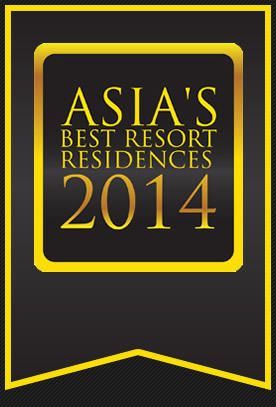 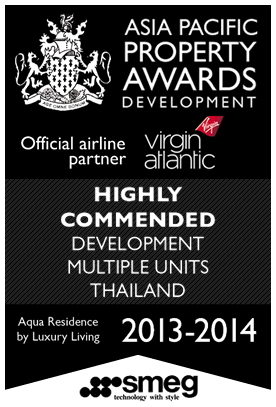 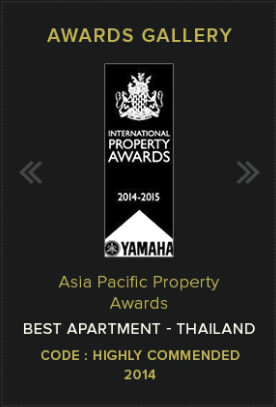 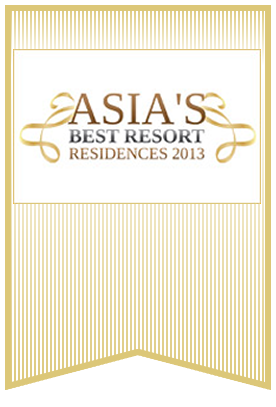 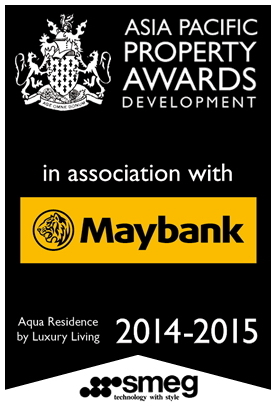 In total it is 4 rai (1600sqm per rai - priced at 5m THB per rai). 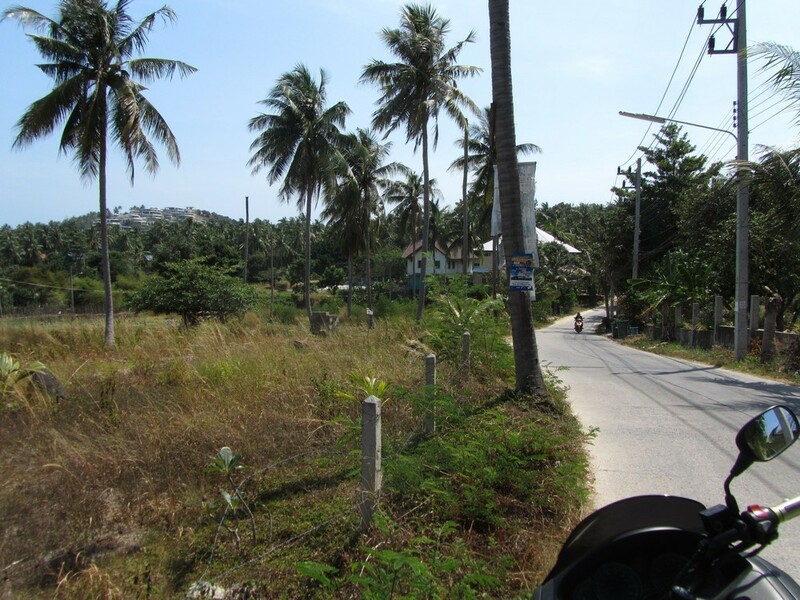 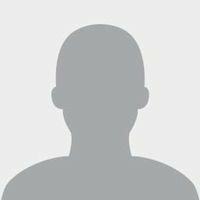 Being located in such a popular yet relaxing area with both partial sea view and also hill view makes this an excellent opportunity for real estate investment.